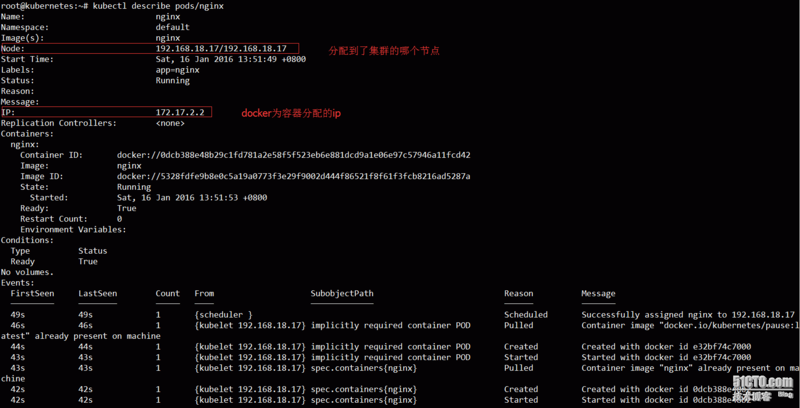 [size=1em][size=1em]W0116 23:36:24.205672 2589 server.go:585] Could not load kubeconfig file /var/lib/kubelet/kubeconfig: stat /var/lib/kubelet/kubeconfig: no such file or directory. Trying auth path instead. 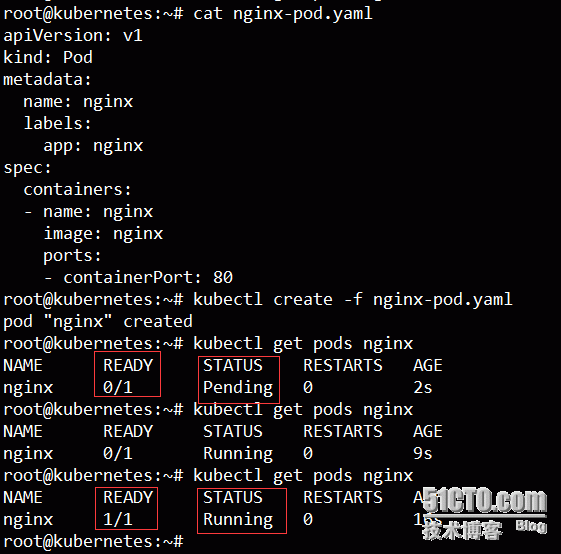 [size=1em]W0116 23:36:24.205751 2589 server.go:547] Could not load kubernetes auth path /var/lib/kubelet/kubernetes_auth: stat /var/lib/kubelet/kubernetes_auth: no such file or directory. Continuing with defaults. 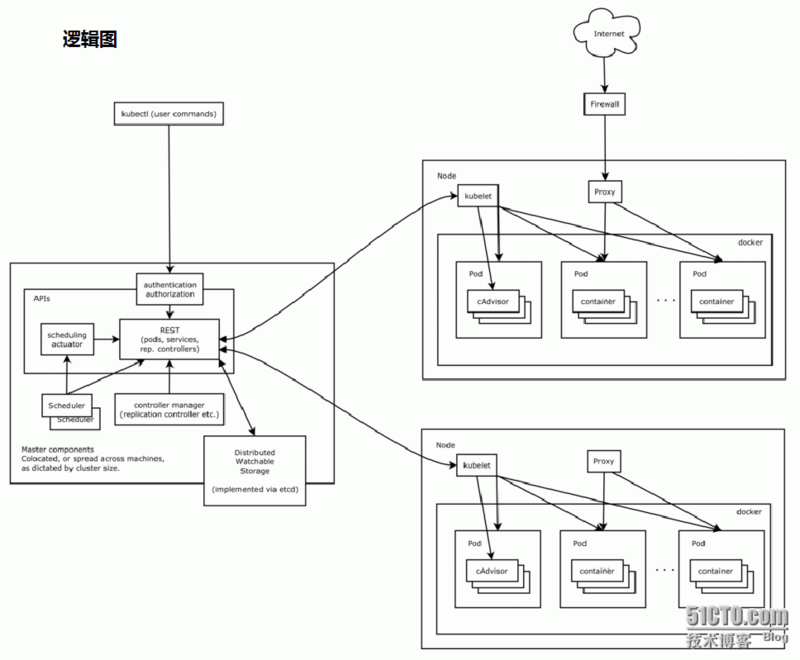 [size=1em]I0116 23:36:24.205817 2589 plugins.go:71] No cloud provider specified. [size=1em][size=1em]2016-01-15 16:04:20.469486 E | etcdmain: error verifying flags, -advertise-client-urls is required when -listen-client-urls is set explicitly. See 'etcd --help'. [size=1em]2016-01-15 16:04:20.469717 E | etcdmain: When listening on specific address(es), this etcd process must advertise Accessible url(s) to each connected client. 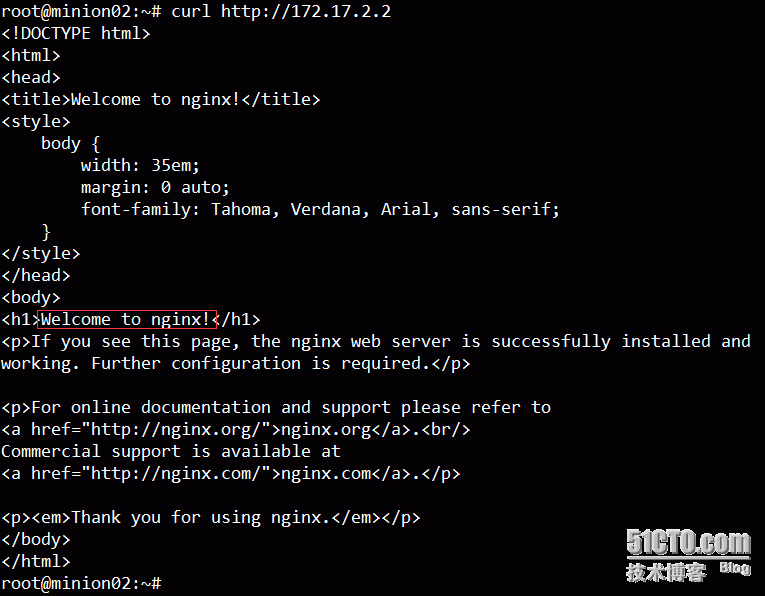 [size=1em]Try `iptables -h' or 'iptables --help' for more information.